Despite Forza Horizon 3 transforming from a baby to a toddler and a new arrival on the way at Turn 10 Studios, the game developers continue to release new content for the racing title. But, surprisingly, the newly-announced Hoonigan car pack isn’t just coming to FH3, but also the up-coming Forza Motorsport 7 too. Which is actually pretty cool. 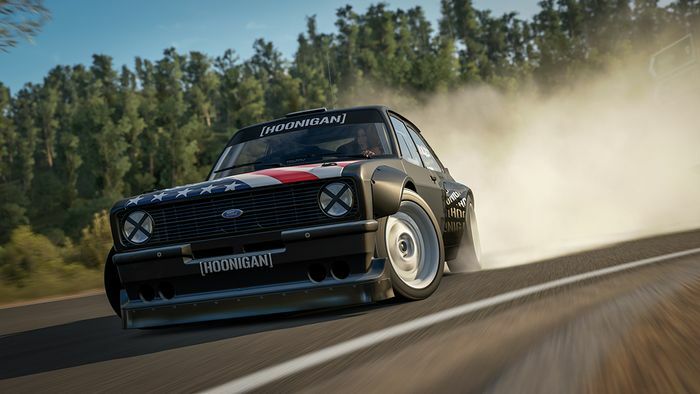 Forza is teaming up with motorsport and lifestyle brand Hoonigan for a new car pack, coming to FH3 on the 15 August and FM7 next month – each containing seven monstrous, custom-built cars. The packs differ ever so slightly, sharing six cars and with one difference. 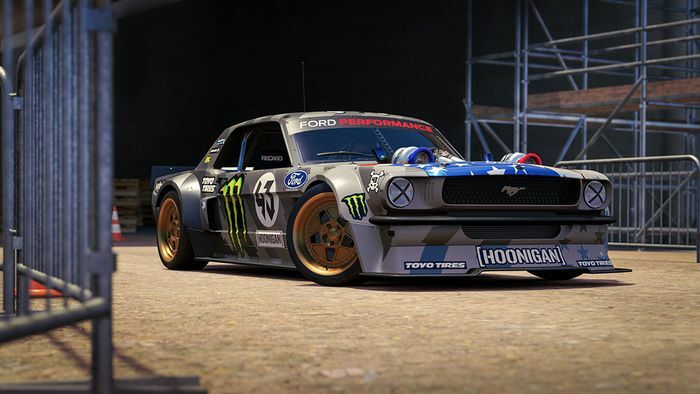 Forza’s tie-up with Hoonigan follows on from their collaboration with last year’s Gymkhana NINE and Ken Block’s Ford Focus RS RX being included in the FH3 Blizzard Mountain expansion. 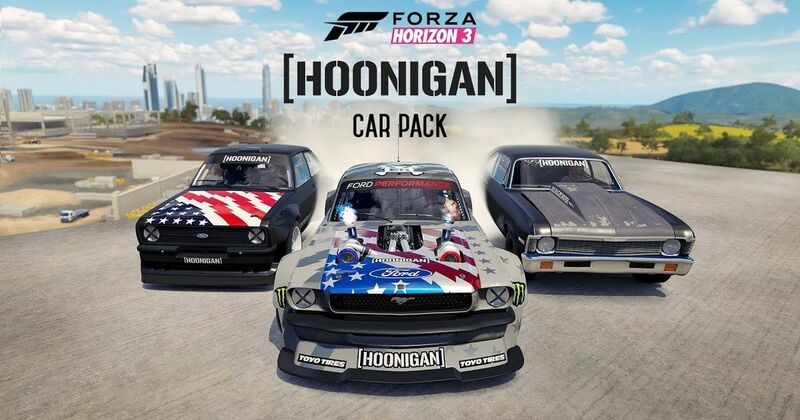 Gamers can pick up the Hoonigan pack for FH3 on Xbox One and Windows 10 PC from the 15 August. This is either as a standalone purchase ($6.99), or for free if FH7 has been pre-ordered digitally. Those who pre-order FM7 will get both game packs at no additional cost, with it launching for Ultimate Edition buyers via early access on the 29 September and 3 October for those who’ve purchased the standard game. So, in FH3’s car pack, there’s the 1979 Hoonigan Baldwin Motorsports “Loki” K5 Blazer, whereas it’s swapped for the 2003 Hoonigan Holden Commodore Ute in the FH7 car pack. 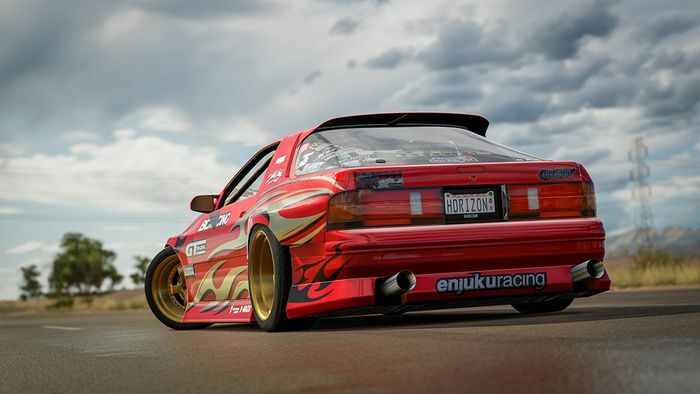 FM7 is released worldwide on the 3 October, and a load of cars from its 700-strong line-up have been revealed so far.